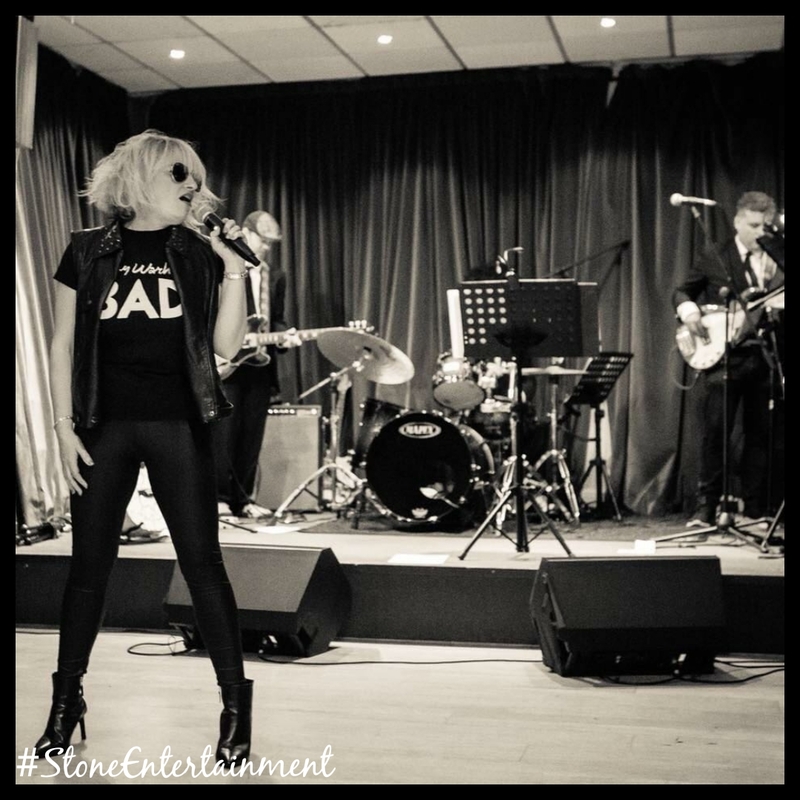 This fantastic vocal tribute to Debbie Harry sings all your favourite rock songs and is a massive hit bringing her show to the clubs and big stages where she shines. 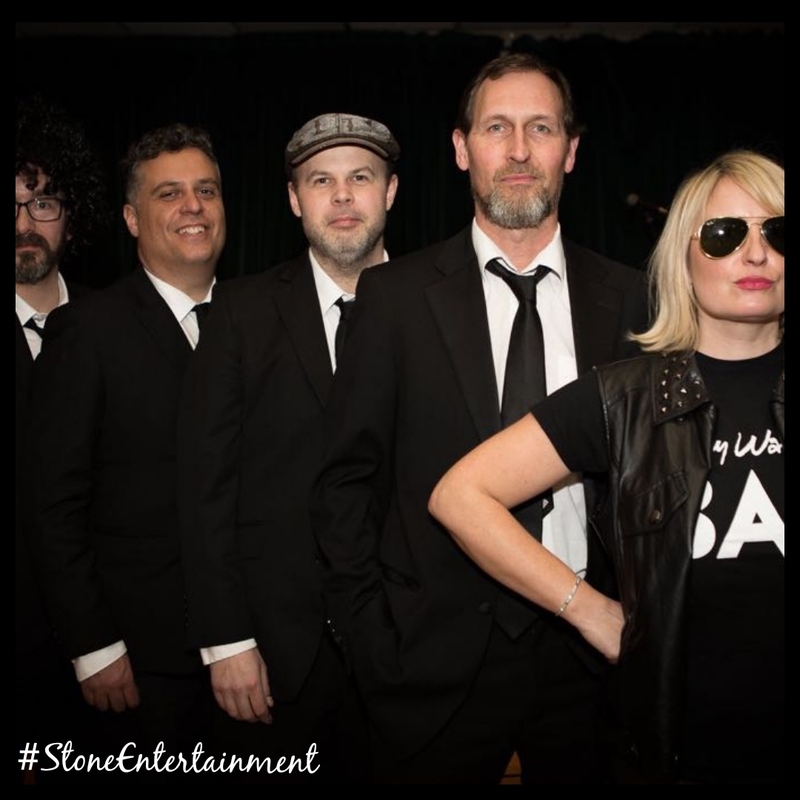 High energy impact and strong vocal and visual likeness to this popular band from the mid 70s such as Heart of Glass, Call Me and The Tide Is High. You can book this singer as a solo artist or with her 4 piece function band for a fuller show in a larger venue. Full costume and excellent crowd participation you will get when you book this artist.